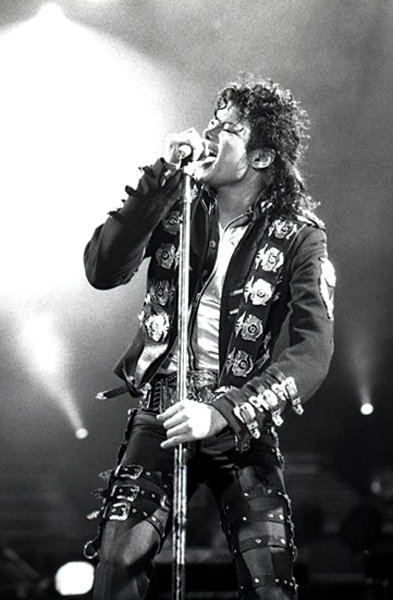 Michael Jackson was an American singer, songwriter and dancer. He began his entertainment career in the 60s, singing with his older brothers in the Jackson 5. Jackson began a highly successful solo career in 1971. He went on to produce 10 studio albums, and his 1982 album Thriller is the highest selling album every released, having sold approximately 65 million units. Jackson produced a record-breaking 13 number one songs in the US a solo artist. Michael has found friendship in a pet rodent. What's makes it different is the way he describes this situation. He feels as if no one else would accept such a good view of his friendship with this rat, but he gives a little more detail on it too. He thinks he can interpret the thoughts of the rat, and proclaims " You feel, you're not wanted anywhere". He then comforts the rat, and says: " There's something you should know, you've got a place to go". He views them as best friends and doesn't care what other people think. He wishes they would give the rat a second thought, because maybe they would see he really is a good friend.. The Free Willy Song! haha it's a lovely one, about being there and providing a support for another person. Be the one who the other person needs and give love, understanding and more important than everything hold and carry the other person at times. A true friend.